We are currently looking for a partner abroad that offers off-shore services in Germany. Often customers prefer a German contact person. We will take on this role. 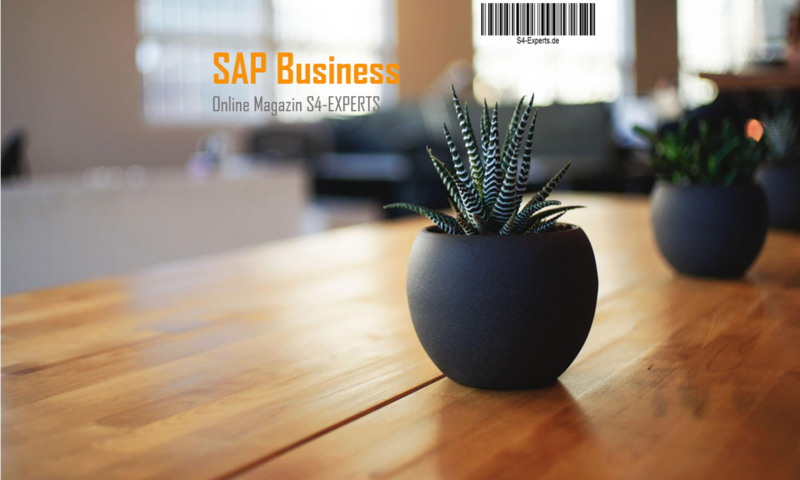 In the background there should be a manager and a team of SAP module experts and SAP ABAP developers abroad. The coordination, quality assurance and if necessary correction, would be taken over by us. The prerequisite is that your off-shore solution is already established. The risk of completely building a new solution is just too big. An introduction to existing activities with German customers is a prerequisite. In the acquisition of new customers, we can then support or you could gain additional customer confidence in your acquisition with a German representative. You can counteract any possible language barrier concerns. We stand for quality, which will have a very positive impact on your reputation. In addition, we have a large network, which will generate much growth in the medium term. Mr. Götte had already established an outsourcing solution at an automotive supplier. The knowledge gained should now be used to realize a better solution.